Shane is the Executive Director at YMCA Camp Kanata, where he has been since 2013. He was previously at YMCA Camp Cheerio as the Assistant Director for seven years. 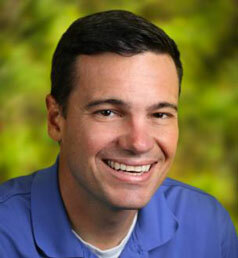 He has a degree in Parks, Recreation and Tourism Management from NC State University. He is a believer in being a hands-on Camp Director and lives on-site at Kanata in the summer with his wife and two children.